If your team uses Another Number you can now easily find your colleagues’ contact details, set up group chats and send broadcasts to your entire team. Team Contacts: You can now see your fellow team members’ names, roles and mobile numbers at the top of your Contacts in Another Number.  So if somebody new joins your company they don’t need to search or ask for a useful number, and you can easily find their details if you need them. These will only be each team member’s work number as their personal number is always kept private. 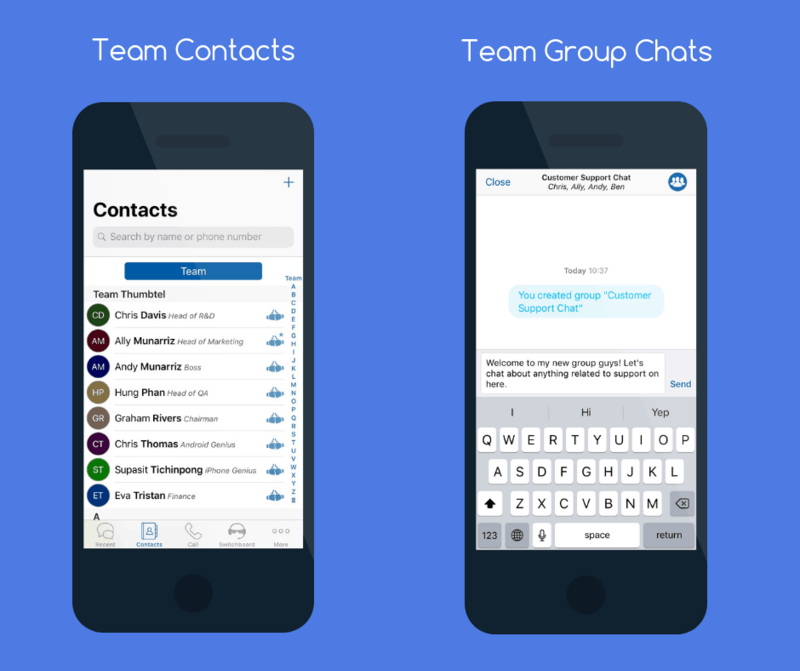 Group Chat: You can now chat to a group of your team members by tapping New Group in the top right of a new message – all messages are IMs so are included in your monthly subscription. This means you no longer need to use social media platforms for work messages, which can cause problems for your IT department and affect your privacy. Find out more here on our latest blog post. 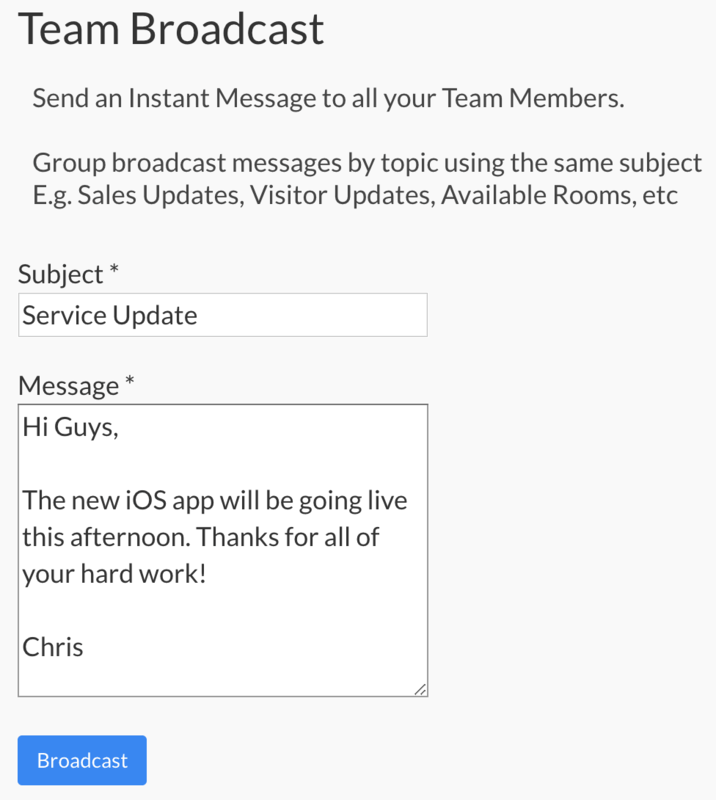 Broadcast: If a message needs to be quickly shared to the entire team but does not require any replies, your administrator can send out a broadcast from the Team Portal. This is an easy way of ensuring that everyone is kept informed without adding to their email inboxes. If you already have Another Number, these features are available straight away with the new app updates. Download the update for iOS here and Android here. If you’re interested in Another Number for your business take a look here or go straight to the Team Portal to start your free trial. If you’d like help with promoting the service internally, planning out your BYOD policy or setting up a pilot then we’d be happy to help – contactus@thumbtel.com and we’ll give you a call.